Whether you're using a physical keyboard or just a virtual keyboard, you can take advantage of keyboard shortcuts on your BlackBerry 10 device. With shortcuts, you can open Calendar more quickly, copy and paste text faster, and of course, you can do much more. On touchscreen keyboard, ?123 key is the Ctrl key. On physical keyboard, Shift key can be set as Ctrl key. You can press and hold Ctrl to turn on Ctrl mode. In this mode you don't need to hold down Ctrl to use shortcuts below. Keyboard gestures can be used to delete text (by swiping keyboard left), open number pad (by swiping down), scroll pages (by swiping up or down) or switch languages (hold space key). These are explained in BlackBerry's help page. BlackBerry 10 is a mobile operating system developed for BlackBerry smartphones. It can work with or without a physical keyboard. BlackBerry 10 was released on January 2013. 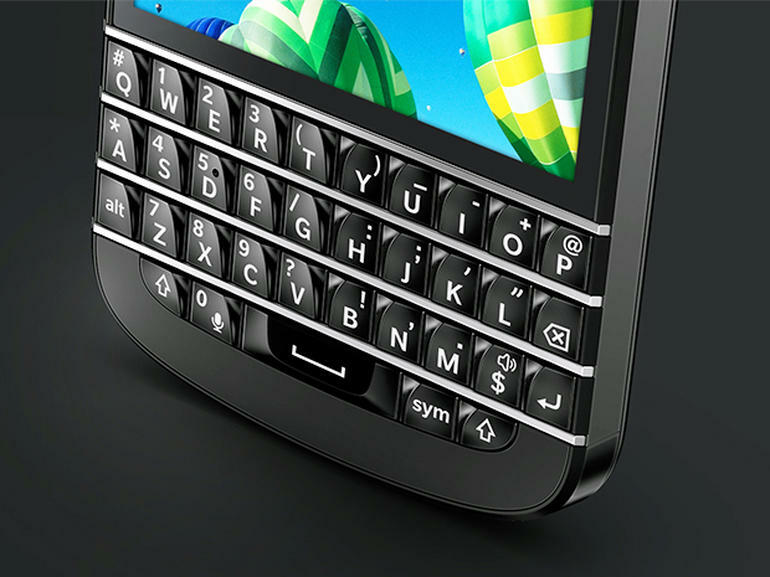 What is your favorite BlackBerry Classic hotkey? Do you have any useful tips for program? Let other users know below.